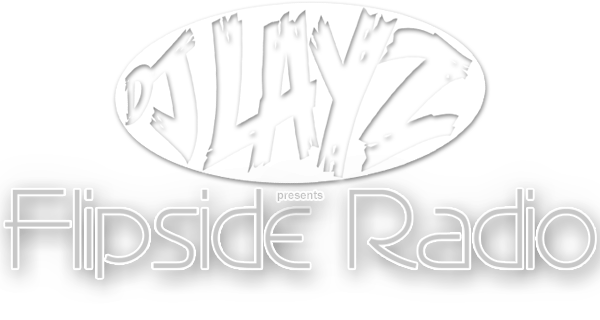 Flipside Radio is back in crisp, beautiful 320kbps quality.. Thanks to Virtual DJ 8! WOW. Another week, another Flipside, WOW. Enjoying a four day week here in Montana, I hope you’re enjoying your week, wherever you are. This week’s side starts off with a cool groovy feel with a couple of classic mashups, then the usual selection of craziness and often left-of-center song choice I like to call my style. Big-ups to the usual suspects, Jamie & Leni, Christian Frank, Gordon Harris, DJ Niggagod and so many more. Have a great week, and until next time, my friend, much love across the world.